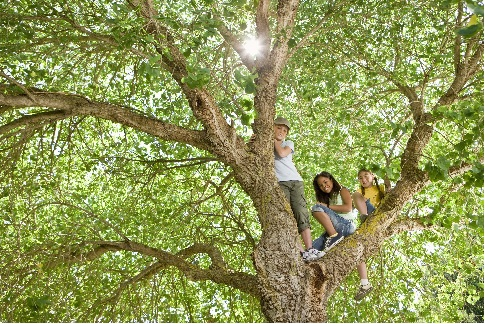 Spring is such a welcoming time of year - it warmly signals a time of fresh beginnings, more pleasant weather and a refreshing increase in the number of daylight hours, lifting spirits and restoring energy levels. 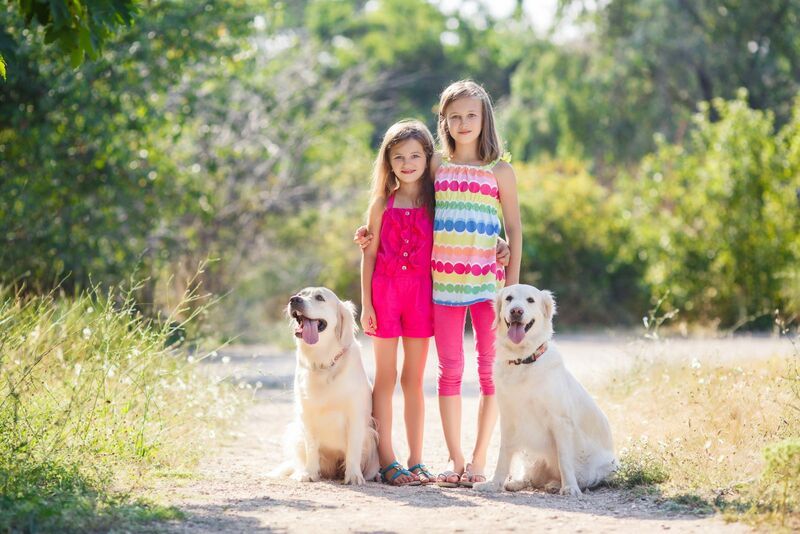 For many families, whether an attraction is dog-friendly or not, will be the deciding factor of a destination for a day trip. Fortunately, many of our local attractions welcome dogs - in fact, you may be surprised at how many places are happy to accommodate your pet. Some venues welcome well-behaved dogs on leads, supply dog bins and water bowls on café terraces. Some even have designated doggy tables in their cafés and showers to wash down the dirty fur of any of our four-legged friends who have had, perhaps, too much of a good time rolling around in the mud. 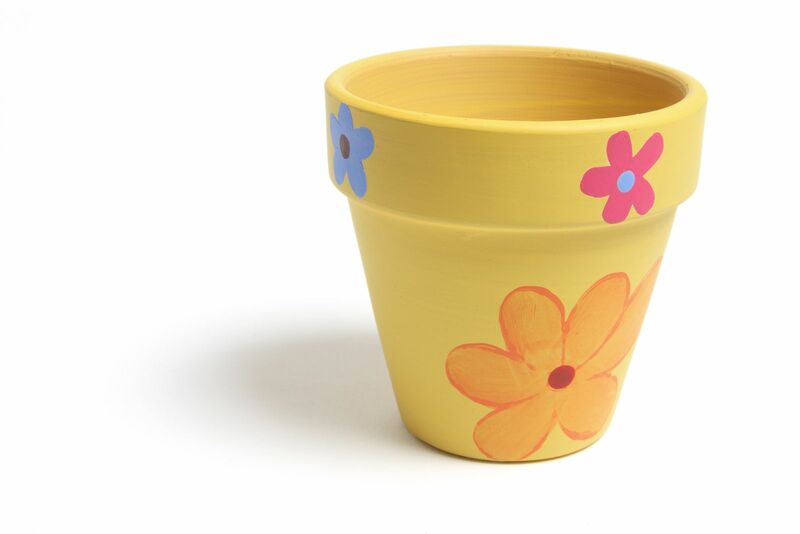 Add a welcome splash of colour to the garden by encouraging the children to paint or embellish a flower pot. Plain terracotta or ceramic pots are usually cheap and can be bought at many of the garden centres or home stores. Spring flowers really do brighten up the landscape and can be spotted on many trails and walks throughout the county. 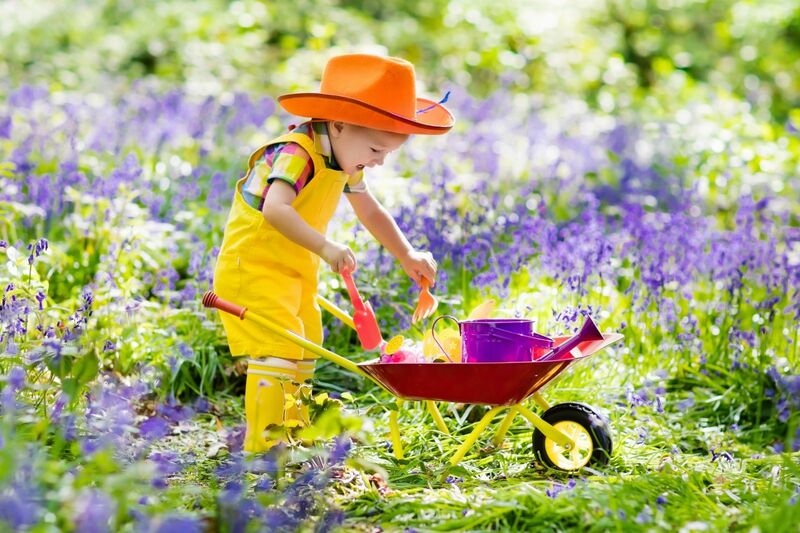 Children are able to learn about how the appearance of certain flowers signify the changing of a season. Snowdrops, crocuses, daffodils and bluebells flourish within a short space of each other but their appearance always follows the same sequence. There are beautiful bluebell walks in Cardinham Woods near Bodmin; Tehidy Woods near Redruth; Idless Woods near Truro; Hustyn Wood near Wadebridge; Golitha Falls Nature Reserve on Bodmin Moor and the Lost Gardens of Heligan – where often the aroma is equally as pleasing as the sight of the flowers. 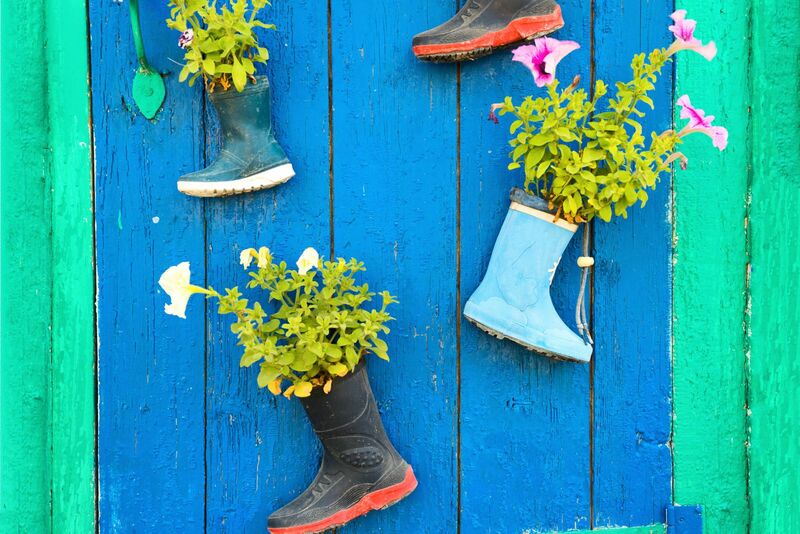 Children tend to outgrow their wellies at a rapid pace of knots, so rather than sending the old boots to recycling heaven, how about re-using them in a way to add a funky, quirky feature for your garden? Start of by drilling some holes into the sole of the boots to enable the water to flow freely through the boot. Next, add some pebbles to the bottom of the boot, this will add some weight and keep it steady. Then pack in some compost, then plant your flower or seeds. Finish by sprinkling the plant or seeds with some water and placing the welly planter on full display for all to admire. There’s something about new-born animals that children seem to absolutely love. 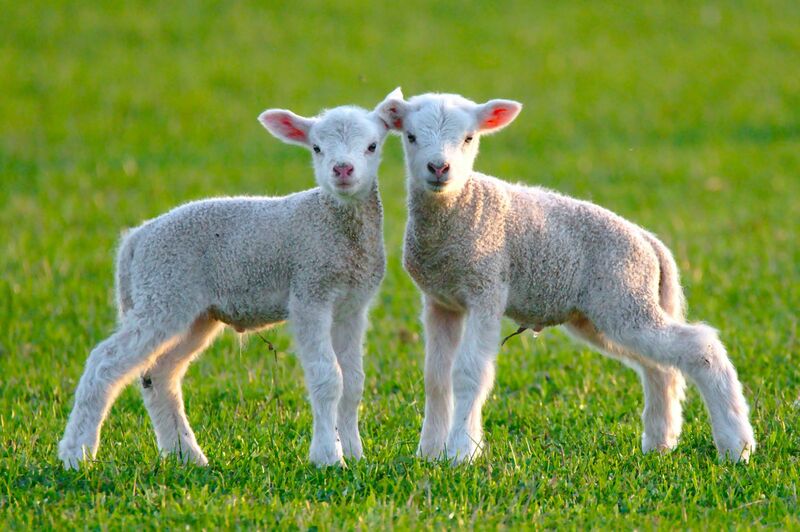 At this time of year, the fields are filled with newborn lambs bleating loudly and the Easter chicks are simply lovely in their yellow fluffy splendour. The great news is that many of the farm parks and attractions have plenty of cute baby animals to see, feed and cuddle. The local beaches are wonderful places to be during the spring months. The summer crowds haven’t yet arrived, the sands have been freshly cleaned and yes, most of the time the weather is reasonably warm. 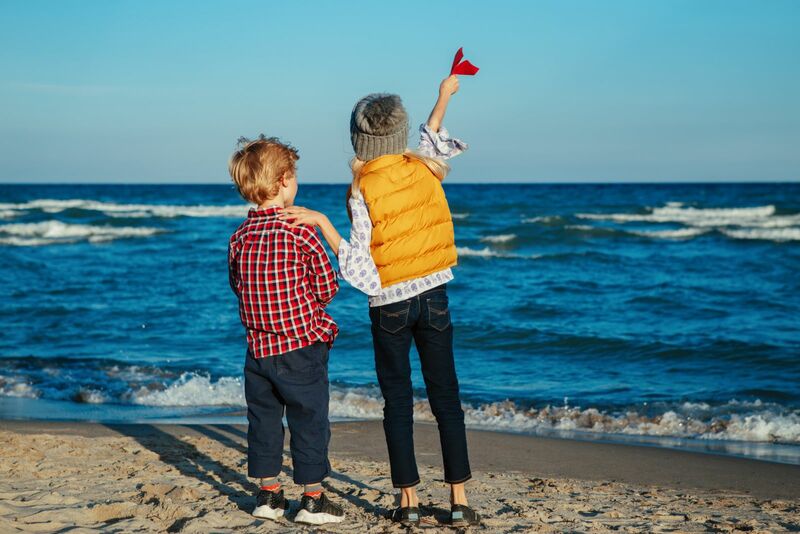 You can contribute to this welcoming environment by helping out at one of the many beach cleans across the county. From 1 April 2019, the Telegraph Museum in Porthcurno launches a fascinating season of interactive exhibitions for visitors of all ages. Big ideas and amazing histories are explored in a series of must-see exhibitions which showcase the science, the people and the stories that make up the history of global communications, from the very first undersea telegraph cables to the wonder of modern fibre optics. Explore all these histories and more through a wealth of inspiring activities, interactive technologies and hands-on experiments. For more information call 01736 810966. This Easter holiday, Country Skittles will be a great place to enjoy great food and have fun. With 4 bowling (skittle) alleys, plenty of games including an amazing 2-player Guitar Hero arcade machine, air hockey, 2-seater Super Mario racing game and a great value kids’ menu, there is everything that is needed to make the holiday great fun. With prices starting from less than £2 per person for bowling, and kid’s meals from £4.95 – you know where to go this spring. See the Country Skittles App for special offers and to book your table and alley. For details call 01736 850209. 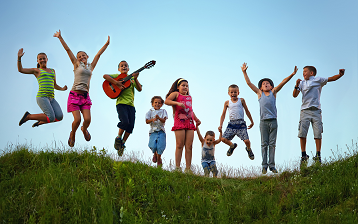 May Day celebrations begin a month of festivals, shows and fun-filled occasions. It’s a time of year when communities congregate in city halls, village greens and town squares to mark the longer days and revel in the best of the season. Although May Day falls on the first day of the month, the traditional celebrations and festivities happen at any point during the first weekend of May. This timely celebratory occasion was chosen as it marked the date when most of the ‘seed sowing’ had been completed, making it a convenient time to give farm labourers a day off from their duties. Interestingly, taking off the first Monday of the month as a Bank Holiday only started back in 1978. As the May Day festivities, had been enjoyed by many communities throughout the centuries, the Labour Government at the time decided to mark the occasion, by granting the first Monday in May as a Bank Holiday, giving families a day off from work and school. 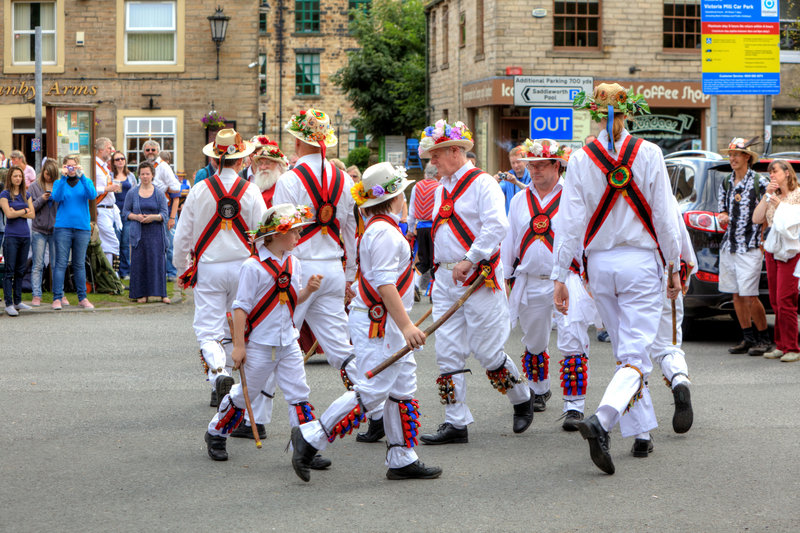 Over the May Day Bank Holiday weekend, many towns and villages celebrate with communal fetes, traditional festivals and shows. Often, the celebrations are quirky affairs featuring Morris dancing, Maypole dancing and novel processions displaying unique characters to the town where they are taking place. Streets and parks are often dressed in bright flags, flowers and greenery, and live music from town bands, teams of drummers or accordion players, all contribute to a lively, convivial atmosphere. 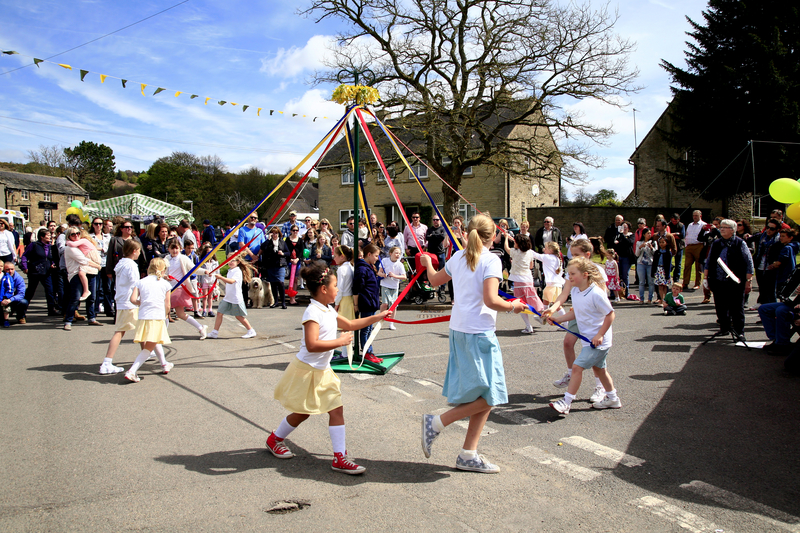 A key part of the May Day celebrations is the maypole, which is placed at the hub of the action, bringing the community together. Local primary school children often participate in the Maypole dancing, which involves a fun dance using coloured ribbons that are eventually woven into a pretty pattern around the pole. Pairs of boys and girls, positioned at the base of the pole, and holding the end of a ribbon, weave in and around each other, with the boys going one way and girls going the other.